A MAJOR land, sea and air search will continue today for a couple who have gone missing from the area. 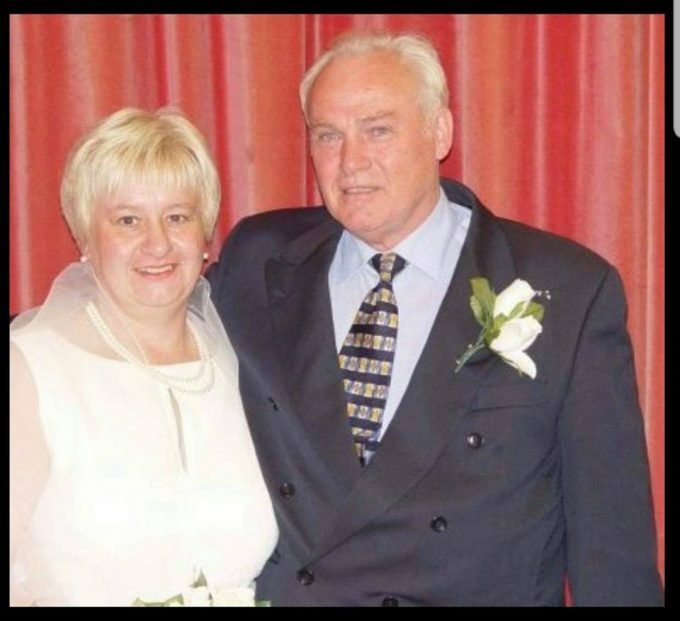 Emergency crews are trying to trace Susan and James Kenneavy, who went missing from Drummore yesterday (Thurs). 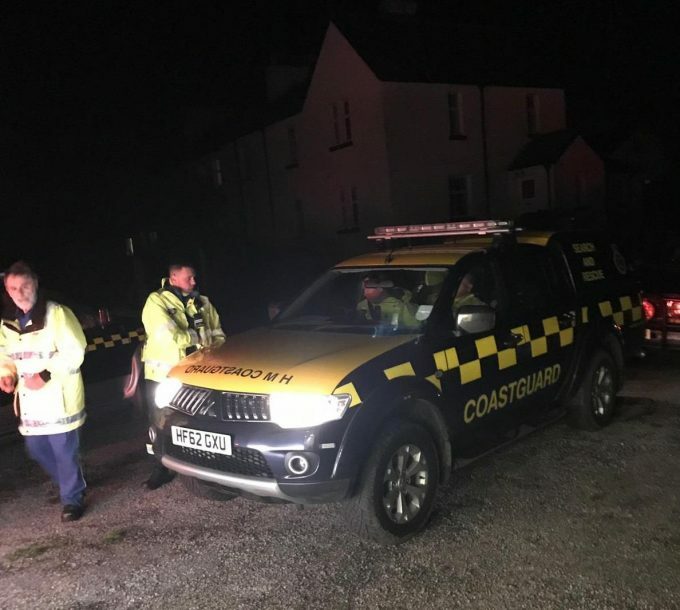 Search teams worked through the night scouring the coast and looking for the pair after their car – a grey Ford Kuga, registration SJ1 5UKX – was found washed up on Drummore beach at about 7.30 am yesterday morning. The couple are not at home and have not made any contact with family members. Police are appealing for the public’s help and Inspector Craig Nicolson said: “We are very worried about Mr and Mrs Kenneavy. We know the Drummore coastal road was closed last night due to coastal flooding, but I would ask anyone that seen the vehicle or the knows the whereabouts of the couple to contact Police Scotland.